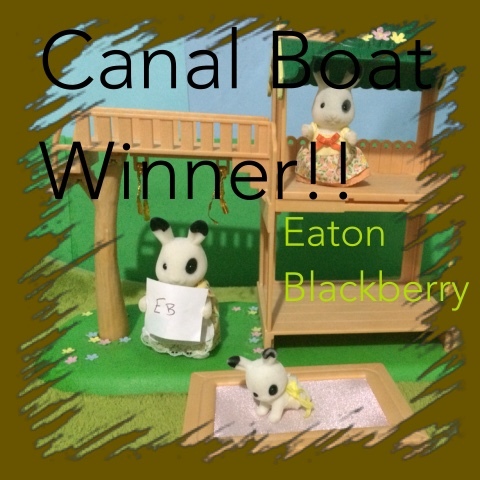 I will post this on the Sylvanian forum & will be contacting the winner via email as well to arrange shipping. Thank you to those who participated, it was lovely reading your entries. I cant believe I won! Yayayayayayayayay!